CongregationU is a sister company of Safe Gatherings. In working with churches across the country, we discovered a need for training in many aspects of church life. 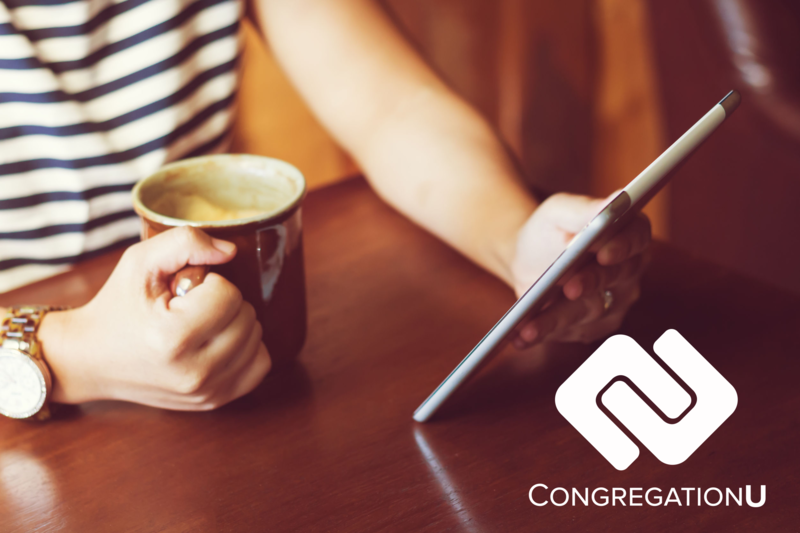 This training, when extended to clergy, staff, volunteers, and laity in an online format, enables everyone in the church to learn at their own pace, on their own time. Course topics range from security and safety to leadership and management, as well as tougher topics such as abuse prevention. Our course list is always growing to provide courses that serve today’s church needs, and we also work with churches to put their own course materials online. Check out our courses at https://congregationu.com/course-list/. When congregants are empowered with knowledge, they do better in all aspects of the church or ministry life in which they serve. This knowledge translates into more efficient clergy and staff, and more willing volunteers.